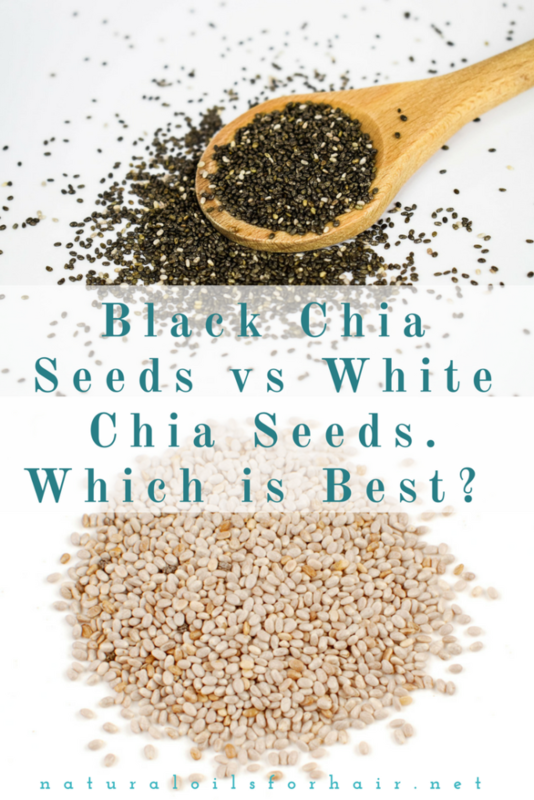 Home / Ask Abi Archive • Beauty • Chia Seeds • Health • Health & Fitness • healthy body • Healthy Recipes / Reader Question: What’s the Difference Between Black & White Chia Seeds? I received a question last week about the difference between different coloured chia seeds. Chia seeds originated from Central America and are a significant source of omega-3 and protein as well as a variety of vitamins and minerals such as thiamine, niacin, calcium, iron, manganese, phosphorus and zinc. It also contains all of the nine essential amino acids, the building blocks of the human body, making it a complete protein. 1 tablespoon of chia seeds provides 3g of omega-3 and 6g of dietary fibre. I add two tablespoons to my smoothie every morning. 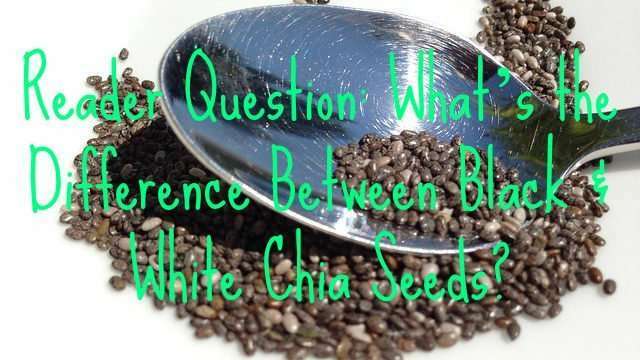 Chia seeds can be found in black and white. You might also find some of them are a light cream or grey. There’s no difference between the two, nutrition wise. They provide the same benefits. The colour depends on where the plants are grown and harvested. Whichever you choose at the end of the day is down to your preference. You are free to mix the two colours. You can also eat them either ground or whole. However, you should never purchase brown chia seeds as those are immature and not safe to consume. 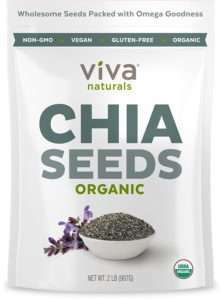 My favourite brands of chia seeds are Viva Naturals Organic Chia Seeds and Navitas Naturals Organic Raw Chia Seeds.